Rohit has been successful with his captaincy stint for India. 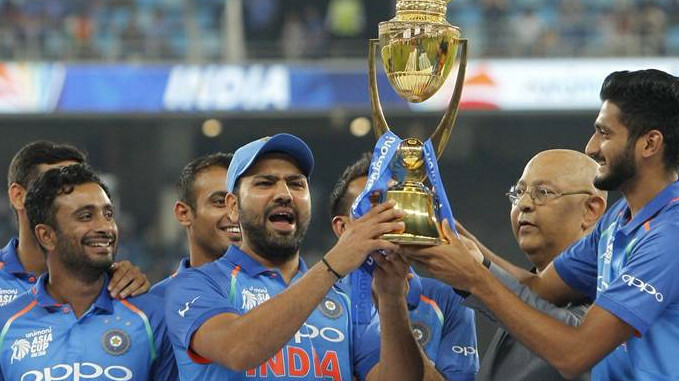 Twitter was already buzzing when India won the Asia Cup 2018 to make Rohit Sharma as full-time Indian captain. Rohit has done a good job for team India in absence of regular captain Virat Kohli. After leading the men in blue to Nidahas Trophy win earlier this year, India was successful in lifting another trophy under Sharma. When Rohit faced media after India won the Asia Cup 2018 final against Bangladesh, he was questioned about his captaincy; whether he would like to take over the full-time captaincy? The Mumbai Indians skipper's reply came with a smile. “Absolutely (laughs)..we have just won, so I am ready. Whenever the opportunity comes, I will be ready,” he replied. Rohit was lauded for his captaincy. Even cricket pundits liked his tactics. India's head coach Ravi Shastri had interacted with Kevin Pietersen after the game where he praised Rohit for being cool. “Rohit was a calming influence and it showed on his captaincy. 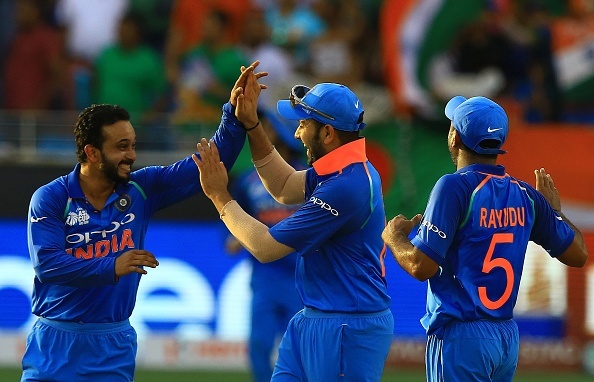 To keep his intensity going even after the start they had, showed he was really cool in every aspect of captaincy, the bowling changes he made were really good, to concede just around 100 runs in the last 30 overs, I thought it was brilliant," he said. Sharma, after the game, revealed how MS Dhoni helped him learn the tricks of captaincy. “Look, we always learn from (MS) Dhoni because he has been such a good captain. Whenever we encountered a problem or a question on the field, he was always there with an answer. 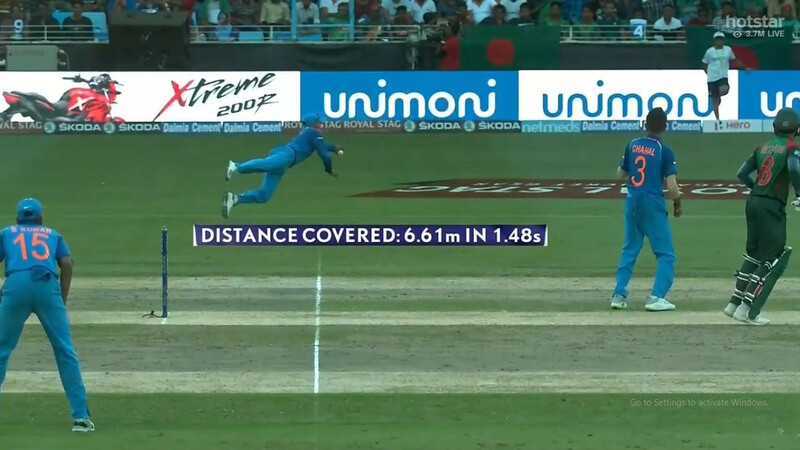 What I have observed, him captaining the team over the years, is that he never panics, takes a few seconds before taking a decision, thinks about it then decides…so there is that similarity. I think I also have that. I also try to think and then react. “Yes, you are playing 50 overs, there is plenty of time but still it is crucial to take that time. And I think I have learned that observing him all these years. Have played under him for so many years, have learned a lot, he is always there with advice when we need it,” he said. 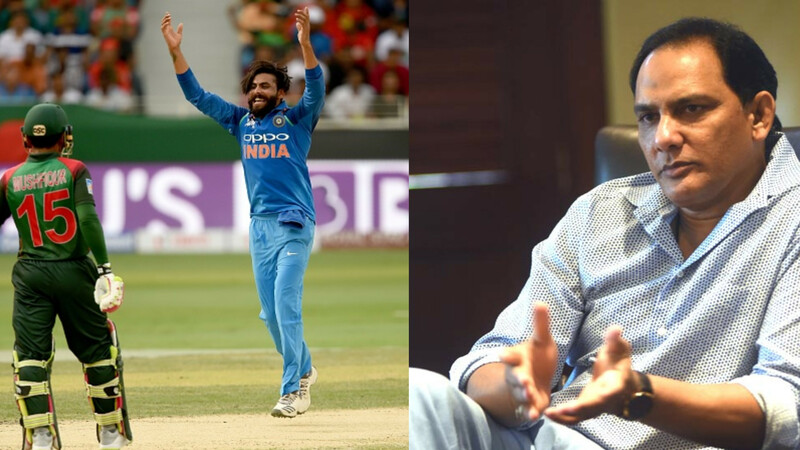 Rohit also spoke on Ravindra Jadeja's comeback to the limited-over cricketer. The left-handed all-rounder returned to the side after a gap of 15 months. He last featured in Indian ODI side back in Champions Trophy 2017. “I don’t think it was a break, he was out of the team. So when you are out of the team you have that fire inside you, have that burning desire where you want to make a comeback and prove yourself rather than proving anyone else. I think he has proved himself in this tournament that he is much, much better than what he was before. He came in the first game…I clearly remember, he flew the night before and played a game against Bangladesh and got four wickets. And even today if you see, he didn’t bowl his ten overs, his batting, his fielding abilities, are very, very crucial to the team. I think what he did today on the field, that runs out, I think that was the turning point. That is something that gave us a way to come back into the game. “I think that run out was crucial. And he knows that and also as a team we understand that what sort of a player he is and what he brings to the table. His batting again today, although he made 25 odd runs, was so crucial. I would say it was as good as 50 because in the context of the match if you see those 26 runs were as good as scoring a 50 or a 60," he said. Rohit said ensuring players that they won't be dropped allowed them to play freely. “For us as a captain or a coach, we got to make sure that they (players) have that liberty to play their game. Not to feel any pressure. And of course, I have led India before, not for a while but for a one-off tournament, so I understand the dynamics of this team, how we play cricket, how we want to go forward as a team. “So I think taking everything into consideration, we wanted to move forward and I think in this tournament I can clearly say that we ticked all boxes here. And that is the challenge now for us when we go and play, wherever we play, that is the challenge for us to keep continuing to tick those boxes and get better as a team,” he explained.